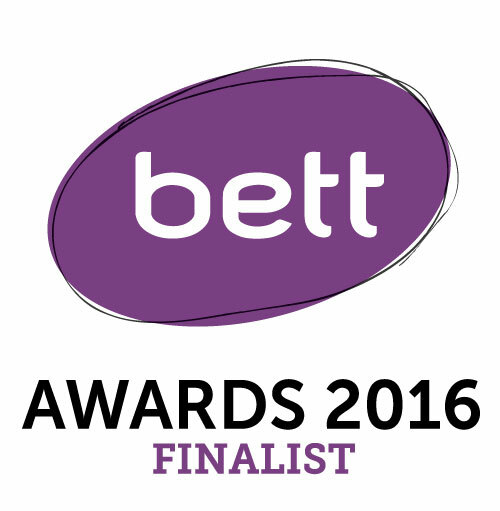 Creaza shortlisted at Bett Awards 2016! It has been a busy time since BETT 2010 for Creaza. We have been developing a lot and travelling a lot. 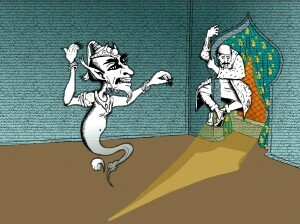 Embed your Creaza product in a blog..
2010 is here and the BETT conference is approaching fast. Creaza will participate at BETT in Olympia, London from January 13th to 16th. We are also very proud of being shortlisted at the BETT Awards.